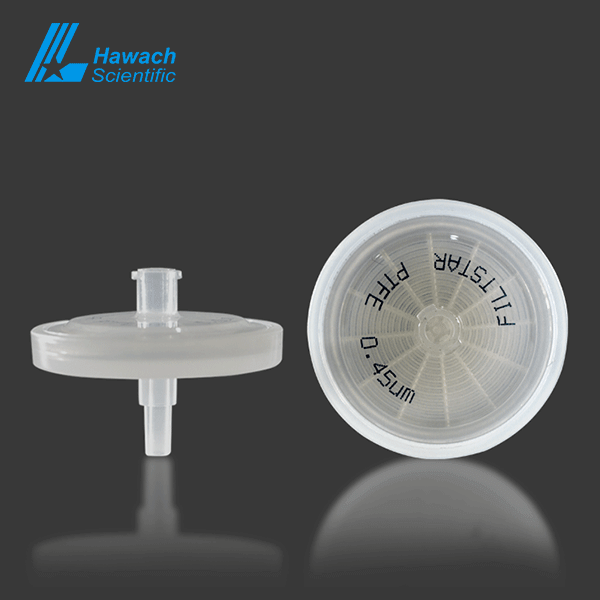 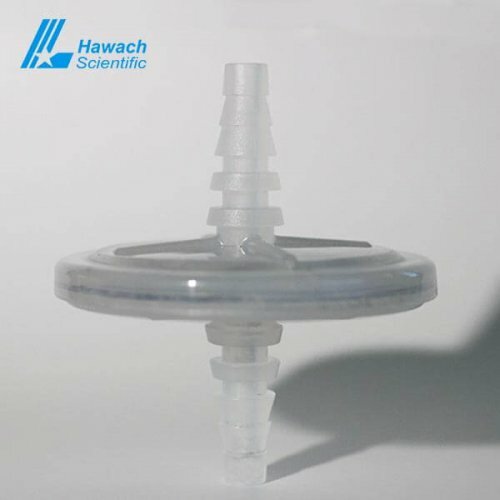 Hawach non-sterile Nylon Syringe Filters are specially designed for the sterilization and clarification of aqueous and solvent samples in a variety of analytical and research applications. 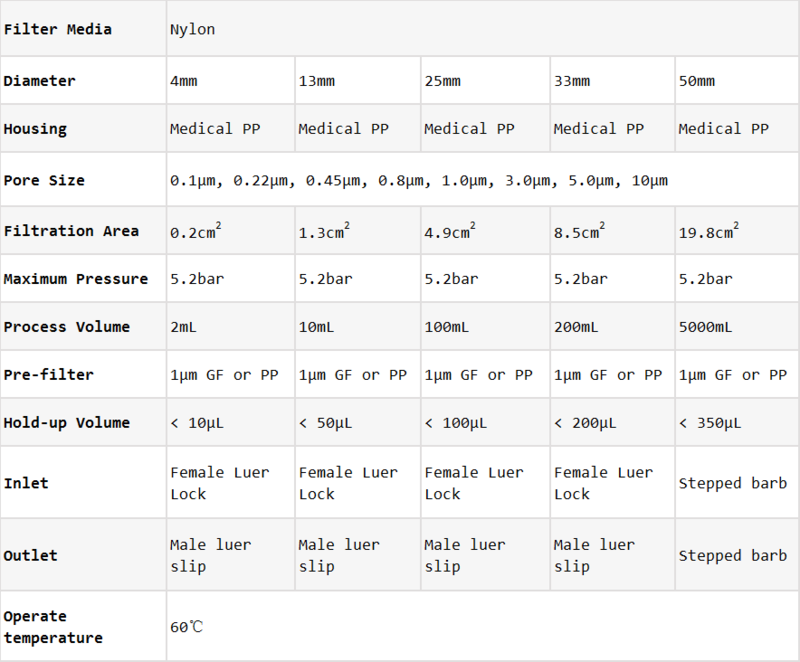 Nylon Syringe Filters are an excellent ‘workhorse’ membrane choice where acidic samples are not involved. 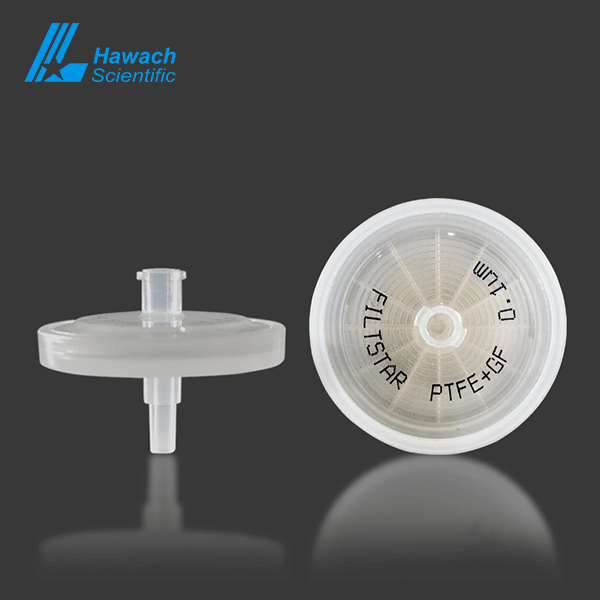 Due to the characteristics of the Nylon Syringe Filters are ideal for HPLC, GC or dissolution sample analysis. 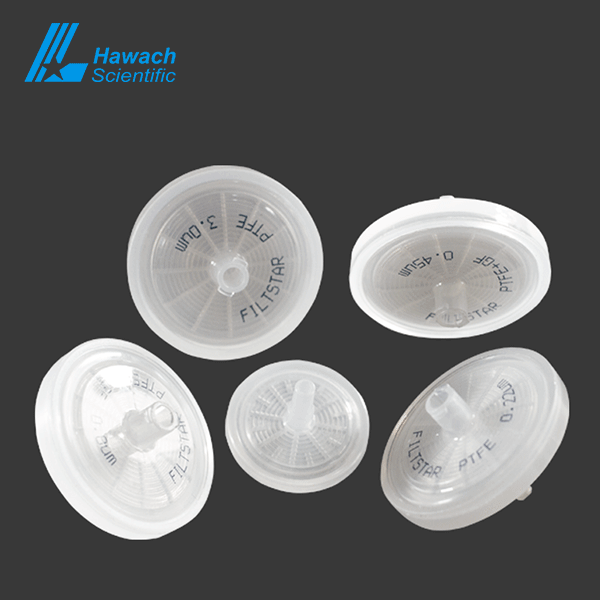 Nylon Syringe Filters are widely used in most biological agents, electric semiconductors, industrial water filtration, chemicals filtration, drinks filtration.